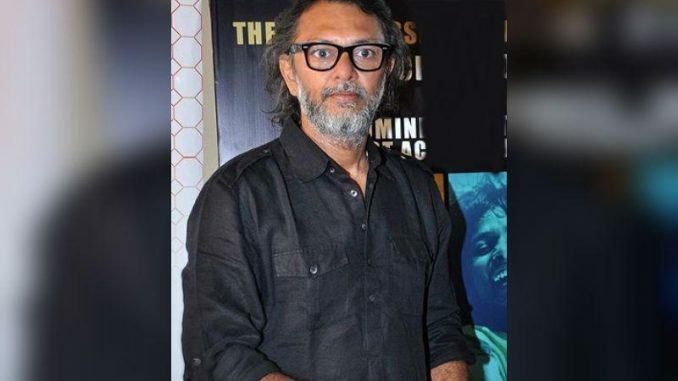 After shooting his super hit film Bhaag Milkha Bhaag in Ladakh, Rakeysh Mehra got back to the valley region for his next, Mirziya. Mirziya is a contemporary love story set majorly in Rajasthan. 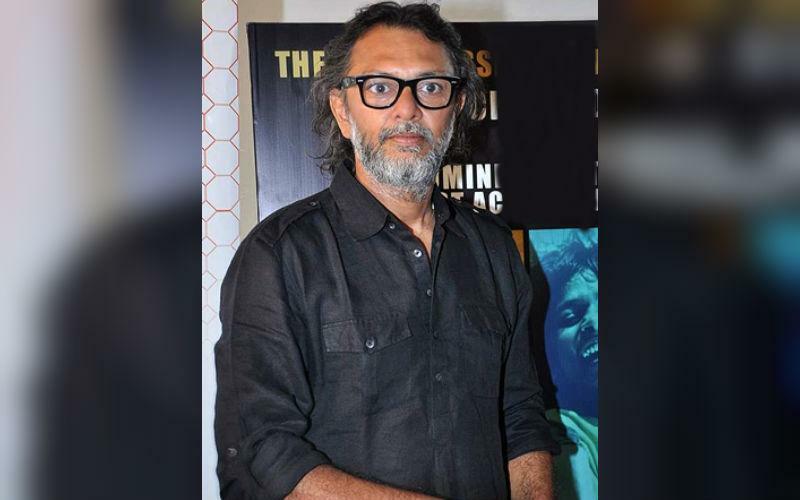 Rakeysh Mehra shot the most critical part of Bhaag Milkha Bhaag in Ladakh. He had a very special crew for the same. When the ace filmmaker went back to Ladakh to shoot for Mirziya, he made it a point to go meet the Bhaag Milkha Bhaag crew (of Ladakh) there. The entire crew had a reunion where they all bonded over the memories they all made during the shoot of Bhaag Milkha Bhaag. Rakeysh Mehra shares a very special bond with the Ladakh crew. Series of coincidences between Aarushi-Sheena murder cases leave the Talvar team baffled.